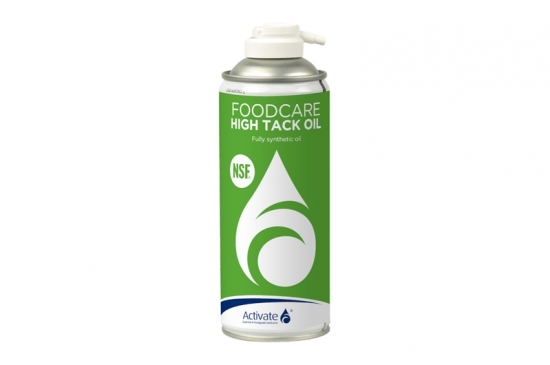 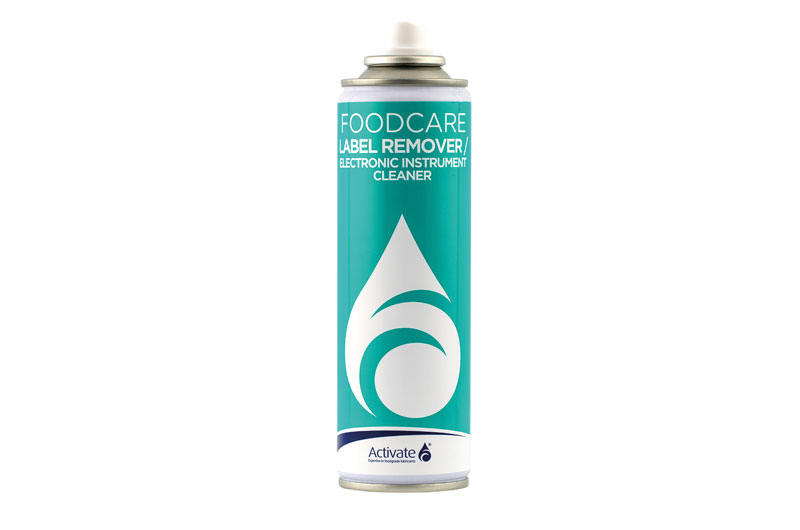 Foodcare Label Remover is a low odour, fast acting label remover. It requires no wash after use. 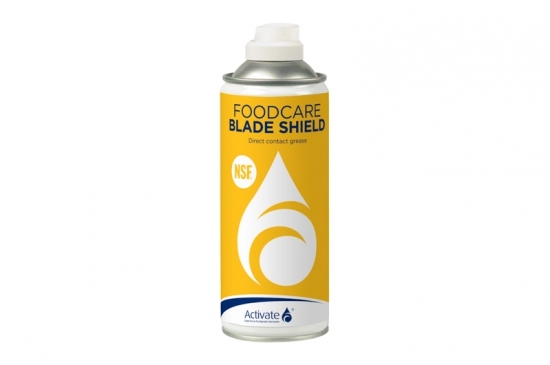 Enjoy unique ‘mistake proofing’ through being part of the family of Foodcare colour coded aerosols. Highest NSF Registration for use within food production area - NSF K2 registered.